Now, about 100,000 Filipino English teachers will benefit from the signed agreement as confirmed by DOLE Secretary Silvestre Bello III. According to Sec. 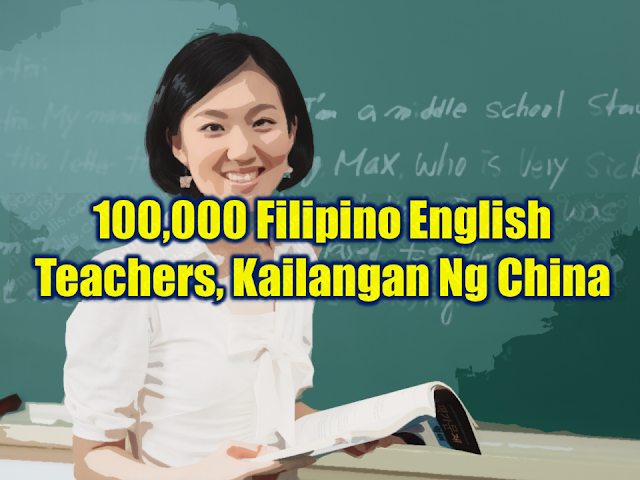 Bello, the expected salary of the teachers who will be hired for the job openings provided by the Chinese government will be $1,200 US dollars or P62,298 per month. bello is confident that when it comes to English language proficiency, Filipino teachers are more than qualified and they are what the Chinese people want. Philippine Ambassador to China Jose Santiago Sta. Romana said that China anticipated the need to learn the English language which conceived the idea of hiring English teachers from the Philippines. 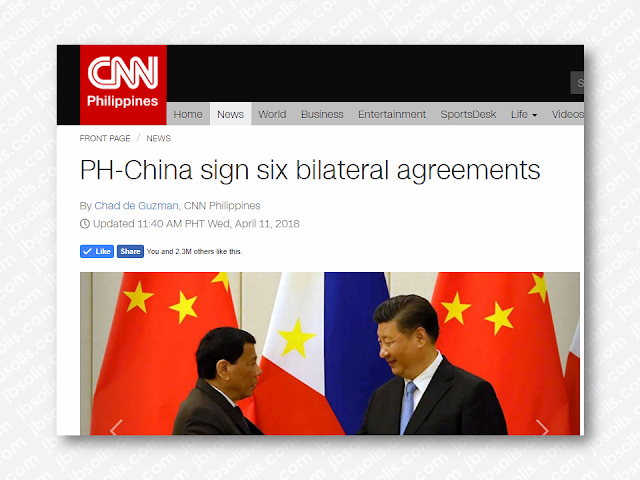 The agreement is among the six which are signed during President Duterte's bilateral talks with Chinese President Xi Jin Ping.